The APX700 is one step ahead of the APX600. It is the perfect stick for players advancing from an entry level stick and not quite ready for an Intermediate or Elite Level Stick. Hand Selected through relentless testing, Jamie Dwyer has chosen the perfect mix of premium composite materials which enables great power while maintaining a soft touch feel for the intermediate player. 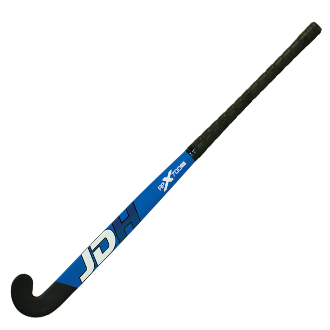 Stemming from Jamie’s coaching experience, this stick has been specifically made to benefit the skill level of it’s intended player.